For example, if you’re participating in a standing 500m timed event, you need to weigh up your ability to get off the mark against your ability to finish strongly and decide on a gear that achieves a middle ground between the two. If you start fast and ‘run out of gear’ your overall time will be affected if you’re not able to maintain efficiency at very high revolutions. Whereas on the flipside, if your gear is too large, and you don't’ get off the line successfully with an inability to push the gear efficiently, then your overall time will also be affected. 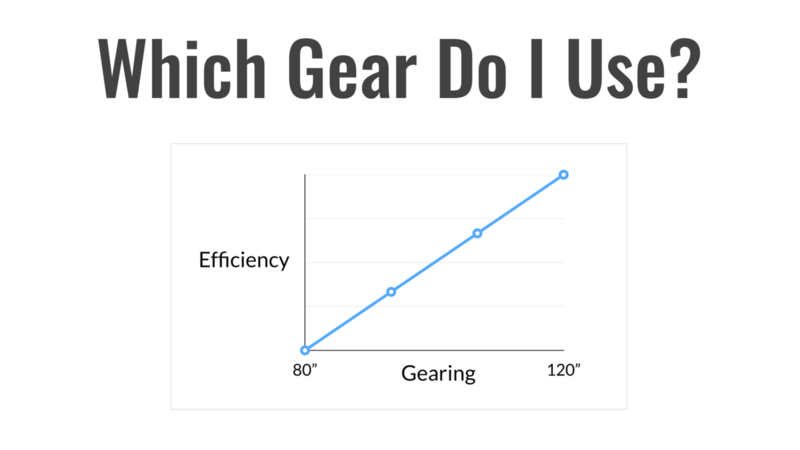 So how do you know what the right gear is? 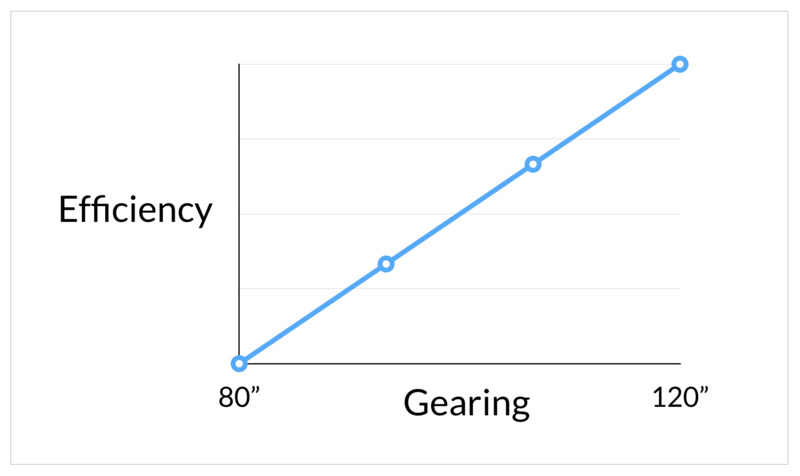 Here are a few basic tips to help you start thinking about the right gearing choices for you. 1. Do a max cadence test and work out what your maximum cadence is. This will give you a baseline and something that you can refer back to analyse improvements, particularly in efficiency. 2. Break down the event/discipline and work out which energy system you will mostly be utilizing and what’s achievable in terms of an average cadence over the total time of the event. 3. For shorter, more sprint type events, run a few trials on different gear ratio’s to work out your maximum power output and drop off over 30 seconds. 5. Make sure you’re completing both gym and bike exercises to improve your strength, power and speed – but more importantly, make sure you these exercises are converting over to the bike and allowing you to transfer these attributes through to pedal stroke to produce more force, faster, over time with good technique! 6. 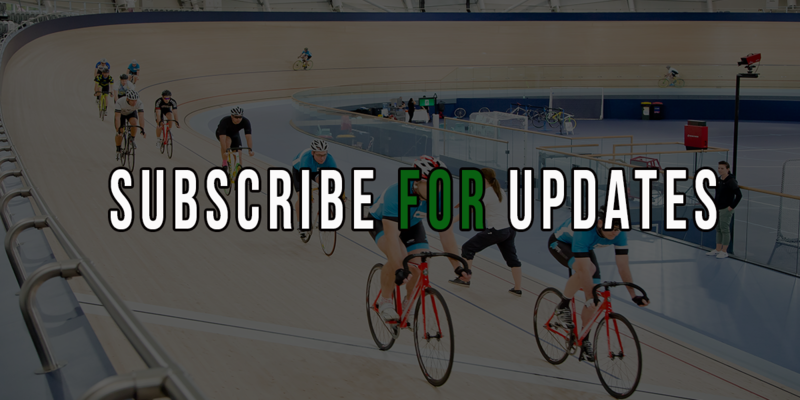 Talk to us, or a coach who has the ability to weigh up your strengths and weaknesses as an athlete and prescribe gearing for both training and competition environments with the overall goal of helping you improve and progress in your chosen discipline/s. Drop us a comment below, we'd love to hear from you.